We live in a digital world, with software permeating every aspect of our everyday lives. And businesses are waking up to the fact that the quality of that software is critical to their very existence. This is where Continuous Quality Meets Business Outcomes, and it’s the theme of our inaugural Eggplanet Europe on 6 June, London. "The quality of your company’s software has a direct impact on the quality of your company’s financial results. You know it. Management knows it. 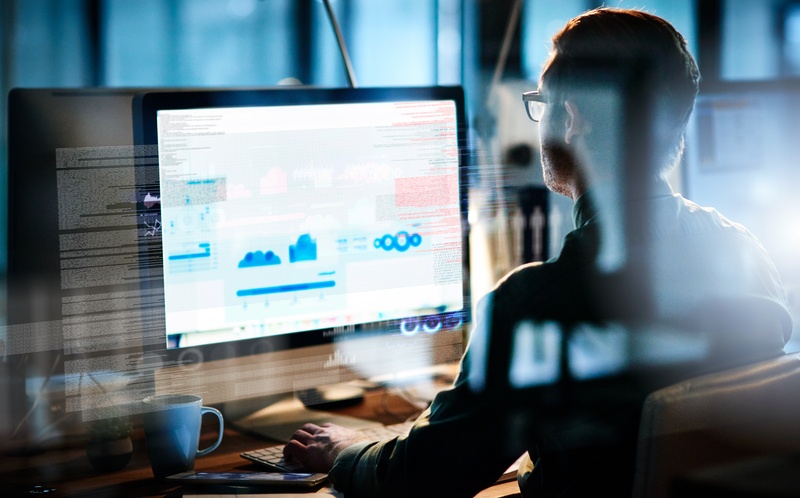 And the importance of quality will only continue to grow with the need for 24x7 operations, high availability requirements, aggressive service-level agreements, and the need to roll out innovative new web-based services." This was the first paragraph of a paper I wrote in 2005 about how to build your organization around a Testing Center of Excellence. 15 years on, we are still struggling with these concepts. The focus has turned towards project outcomes rather than business outcomes. Reasons include faster release cycles, more complex technology, and more technically astute end-users, with the result that QA lost sight of who was really using their applications. There is a self-perpetuating stereotype in the world of software testing and development. It’s very much a man’s world. As VP People at Eggplant, it’s a view that I’m constantly challenging. With the Shift-Up series thus far, we have explored the importance of testing and thinking as a customer. The basic premise is that we need to add another dimension to Quality Assurance other than Shift-Left and Shift-Right. This new dimension focuses on how your customer is actually using your application and if the intersection of your application, customer behavior, and your company’s business objectives all align. 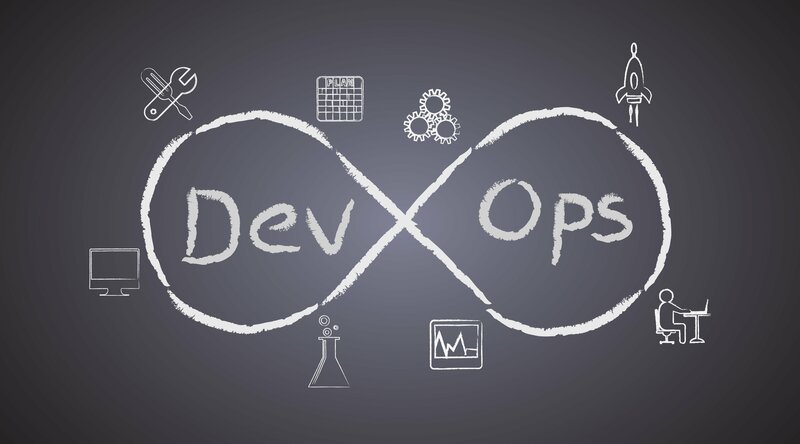 To keep up with DevOps, testing and QA teams typically adopt a shift-up approach to move quality further up the software development lifecycle. 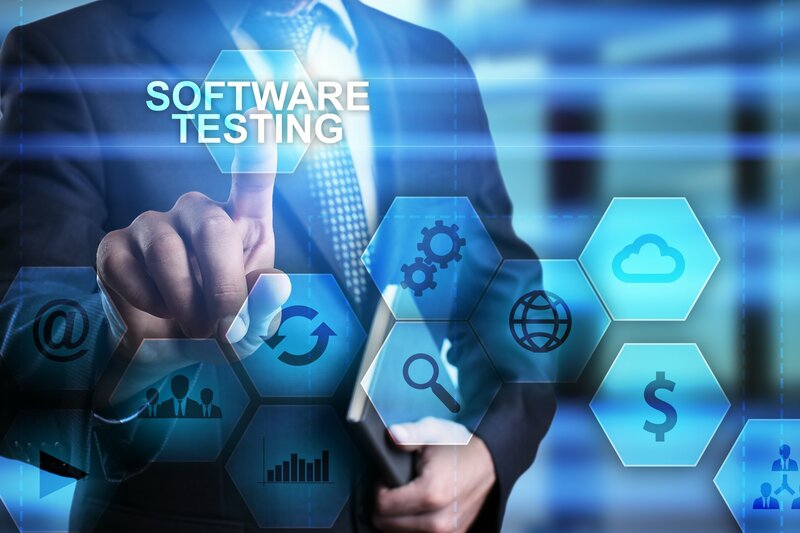 The goal is to complete system testing, integration testing, and user acceptance testing (UAT) to ensure a bug-free release. While product quality has a direct correlation to increased revenue and positive business outcomes, this isn’t enough in the 21st-century marketplace. 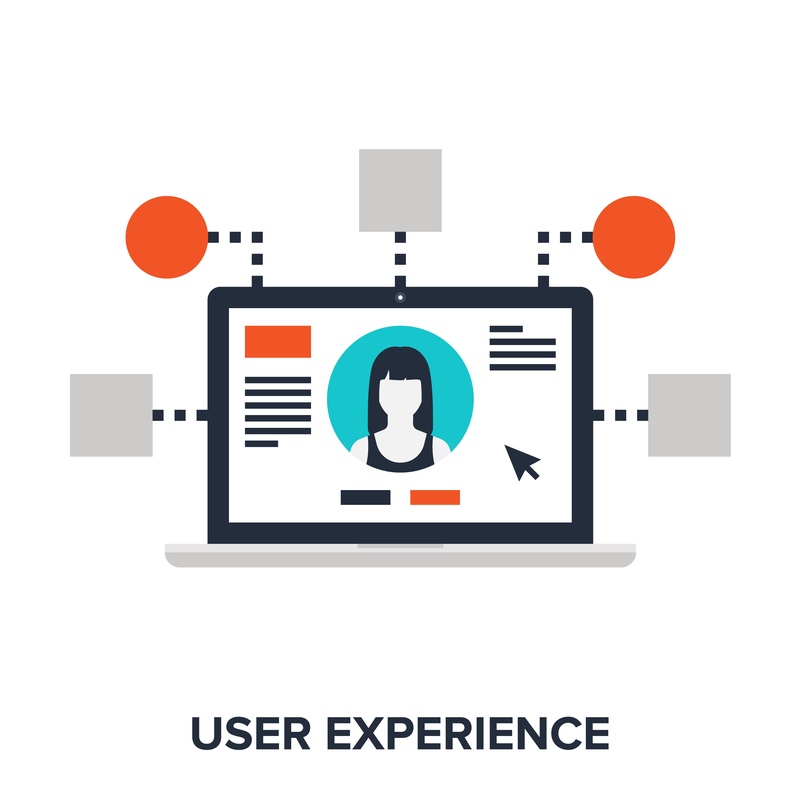 QA’s job isn’t just to de-risk applications by finding defects earlier but to help de-risk business strategy and potential problems with your user base by reporting customer experience defects. This is Michael's third blog in his Shift Up series. You can read the first blog here and second blog here. On May 21, 2018, Bank of America announced that it was rolling out its chatbot, Erica, to all its mobile customers. On the surface, the premise makes sense. It’s making the bank more relatable. It’s providing real-time customer support to people where artificial intelligence (AI) assistants like Siri and Alexa are becoming the norm. It doesn’t have the limitations that some phone-based IVRs have, and it aims to provide immediate assistance instead of making us wait for a human (we’ve all shouted “representative” or pressed zero dozens of times to get a real person). Erica is a great way for Bank of America to optimize the customer experience. But let’s pull back the covers and ask some basic questions. How does Erica know the customer so well? How does Erica pull from different sources of information? How does Erica know what products and services to offer? What systems, both homegrown and third party, does Erica need to be effective? Everything about software has changed—how it’s architected, developed and produced, what it does, what users want from it, and how often they expect new features. 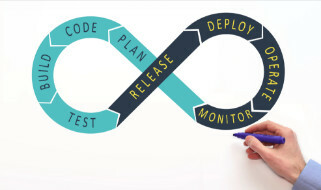 To keep up, organisations are turning to continuous delivery and DevOps. Yet product teams still do a lot of manual testing, which consumes a lot of time they don’t have, thanks to shrinking test windows. Incorporating automation into your testing approach is a great strategy, but figuring out where and how to start isn’t necessarily quick and easy. 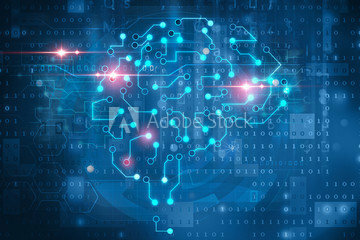 The focus on artificial intelligence (AI) in general, in technology, and particularly in testing, is prompting organizations worldwide to take it seriously. 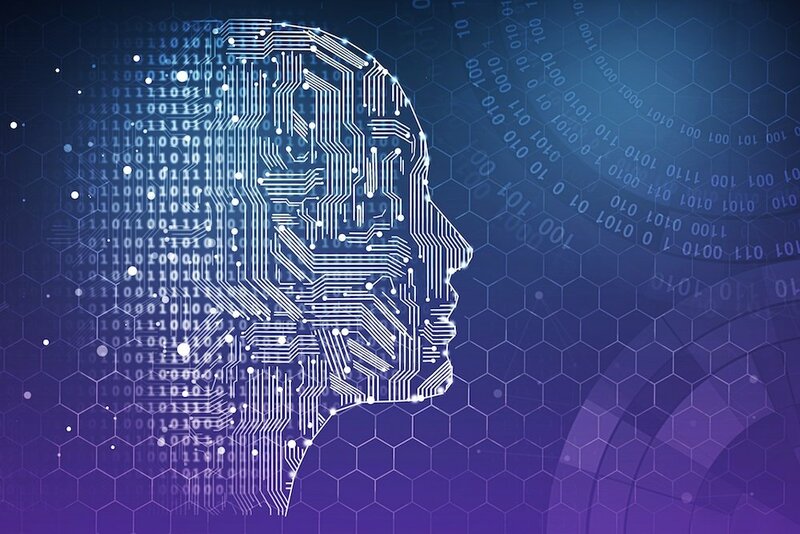 It’s hard to ignore AI’s potential benefits, including improved productivity and efficiency, fewer defects, a better UX, and happy customers. And with DevOps and continuous delivery here to stay, staying relevant depends on keeping pace, which is why test automation is so critical. For a while now (about 10 years), Dev and Ops have been trying to get along. After all, collaboration between the two creates fast feedback loops and gets high-quality software into users’ hands faster. But with a new space emerging, digital experience management, Dev and Ops need to make a new BFF—the business—to stay in sync.